The time of year when I start talking to my students about making a summer reading plan is fast approaching. I encourage my students to make summer reading lists of book titles they would like to read. It only makes sense for me to have my own list of titles I would like to read. Part of my summer reading always includes at least a few professional books. 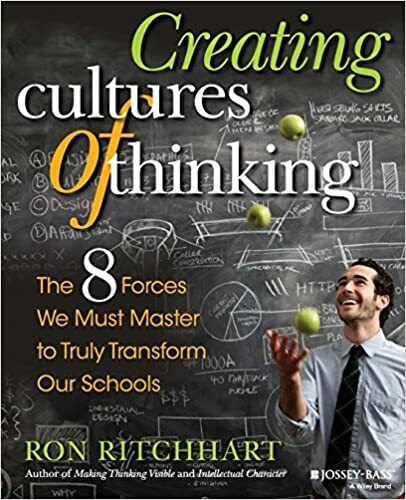 I find, in the summer months, I have more time to reflect on what I am reading and I feel energized to make plans about how to implement new strategies and ideas into the upcoming school year. Last year, I participated in #cyberpd for the first time. The #cyberpd community is a group of educators who read and discuss one professional book during the month of July. You can find out more about #cyberpd here and here. 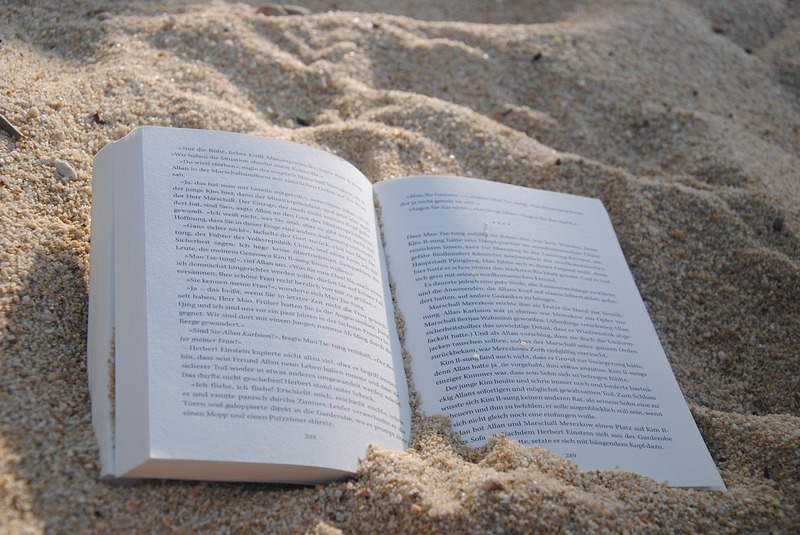 Before a book is chosen, educators are encouraged to share the professional must-reads in their summer reading stack. There are a few professional books in my summer reading "stack." This book is first on my list because it was the one book in my summer reading stack from last year that I did not get around to reading. I don't know why I have put it off for so long because it sounds like it has some powerful ideas about how to enhance students' thinking and understanding. This book is on my list because I love everything that Ralph Fletcher writes and agree wholeheartedly with everything I've ever heard him say about writing instruction. I don't know how this book could be anything short of inspiring. 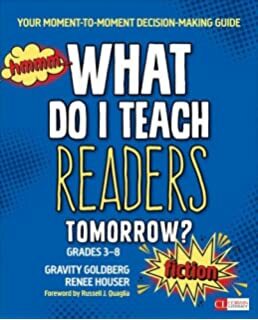 I recently read the nonfiction version of What Do I Teach Readers Tomorrow? and found it insightful. The authors give practical advice and lesson ideas, but also provide insight into their decision-making process in order to empower educators to effectively plan next steps for instruction. I am always looking for advice and ideas about how to support students during discussions so they build on their literacy learning. 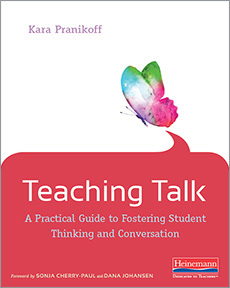 If there is a book on the subject of student conversation, I am sure to read it because I believe students' talk plays a huge role in learning. 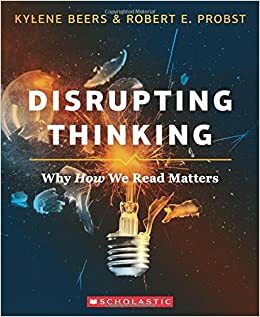 In addition to the professional books on my must-read list, I am currently reading and will be rereading Disrupting Thinking. There will be a book club discussion of this book starting in June. Anyone interested can join the Facebook group page here. This is an amazing and important book that will hopefully lead to shifts in how literacy educators perceive the task of reading. These are all great titles! I, too, had CREATING CULTURES OF THINKING in my TBR stack last year and have not read it yet. All 3 of Gravity's books are in many stacks. And I couldn't agree with you more about Ralph!! Thanks for joining in the #cyberPD fun again! So glad you wrote about this today! I was thinking about writing about PD plans today too! But then as I took some notes, I discovered that I really don't know what I'm doing yet. Definitely time to firm up those plans. 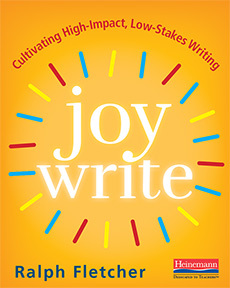 I've got Joy Write and Disrupting Thinking on my list for summer too. There are so many great professional books out there. I'm glad I have the summer to catch up on them! I love reading this list. It is so hard for me to pick out good pd books for my school library! Thank you for these suggestions.